Donald Olsen, one of Northern California’s purest modern architects, has died. 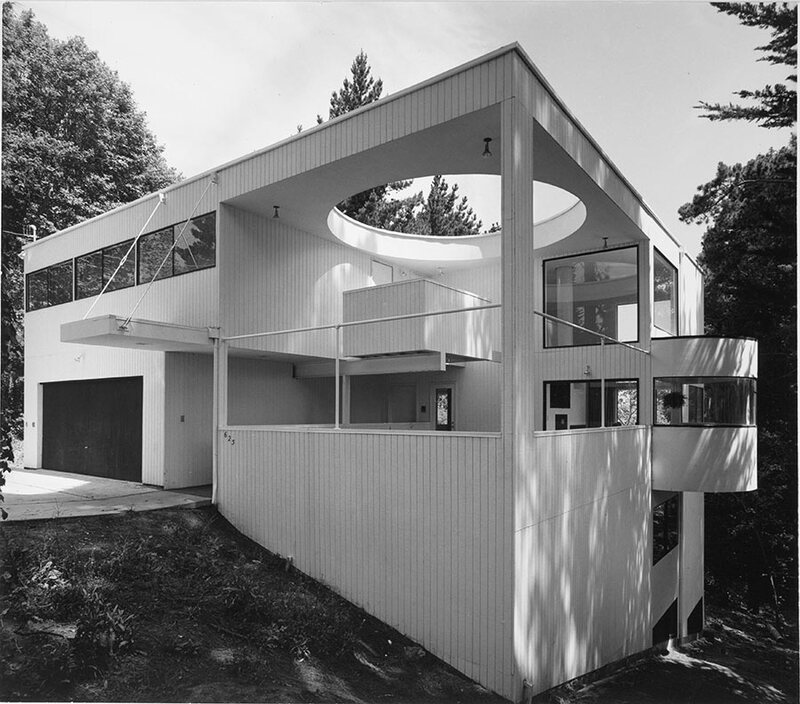 Known for open, light-filled residences with glass and concrete walls, white cladding, and a few quirky details, Olsen—a student of Walter Gropius—brought drama to an area whose architecture often lacked it. 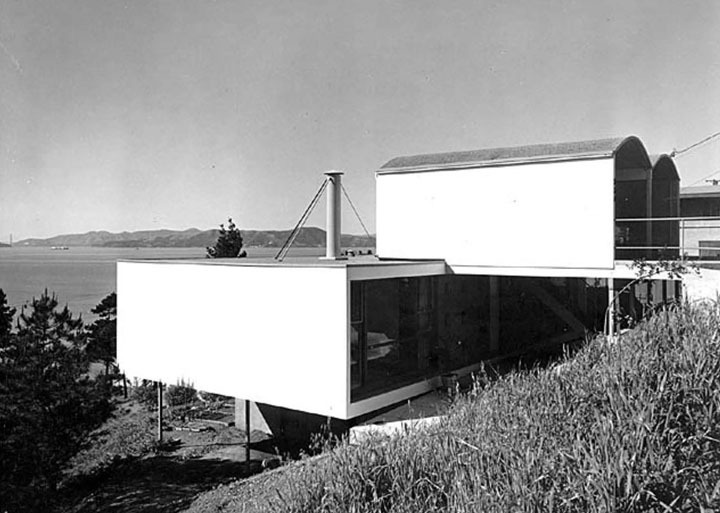 Olsen didn’t build many structures, but most of his simple, International Style forms were captured in black and white by photographer Rondal Partridge, and are held at the Environmental Design Archives at the University of California. AN will have a longer obituary about Olsen and his outsized impact soon.